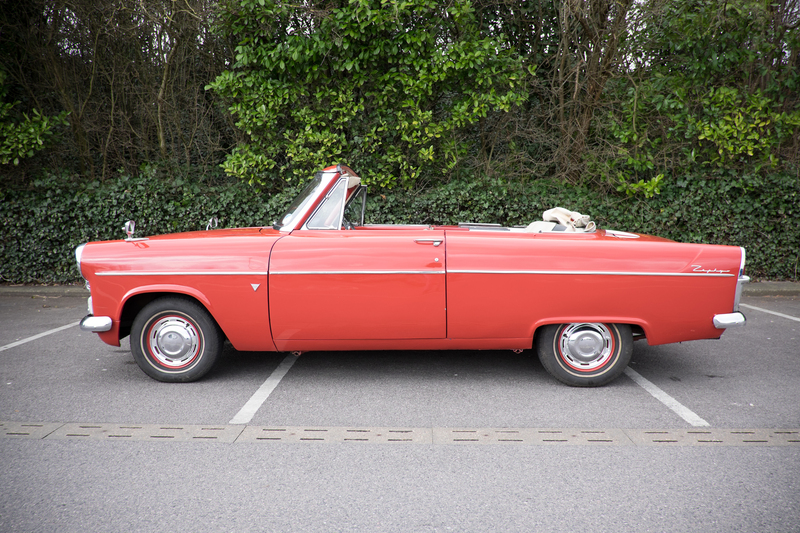 A British classic car from the 50′s for the perfect summer wedding. 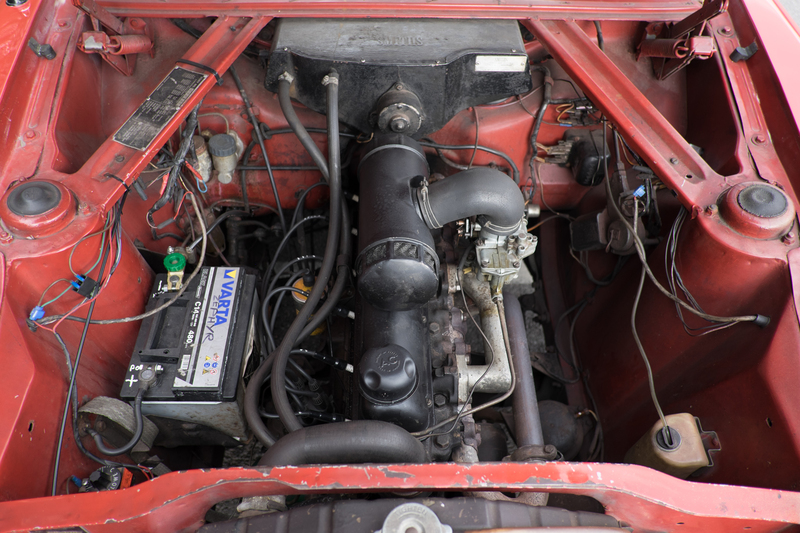 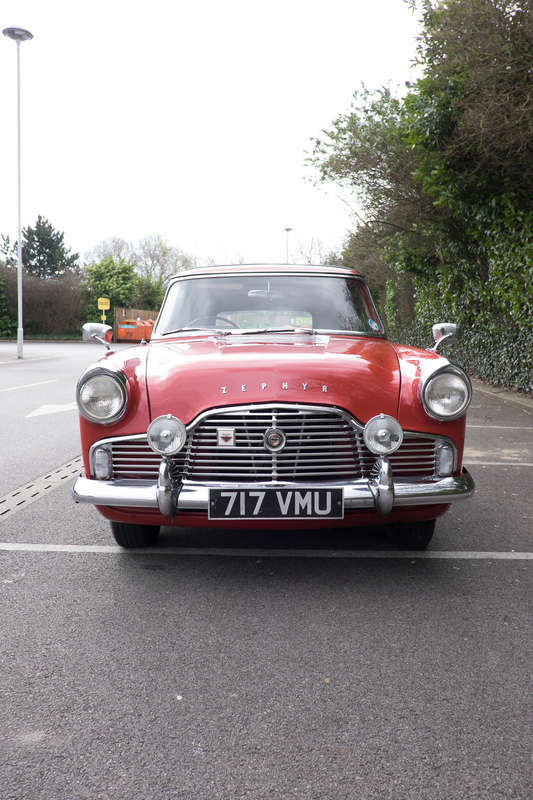 With General Motors producing the Cresta and Ford producing the Zephyr, Zodiac. 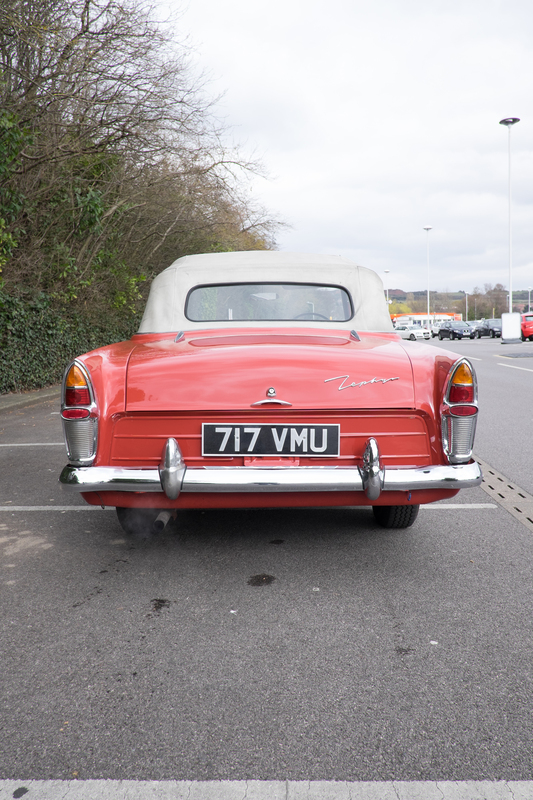 British cars were being ‘Americanised’. 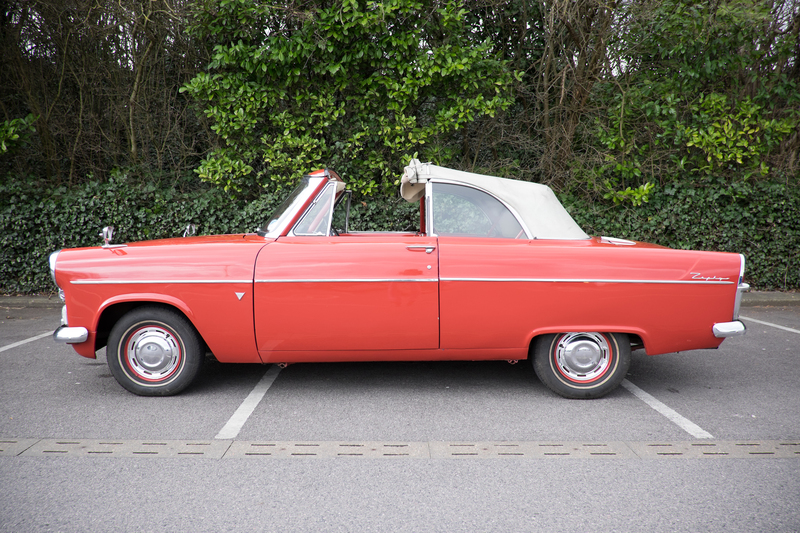 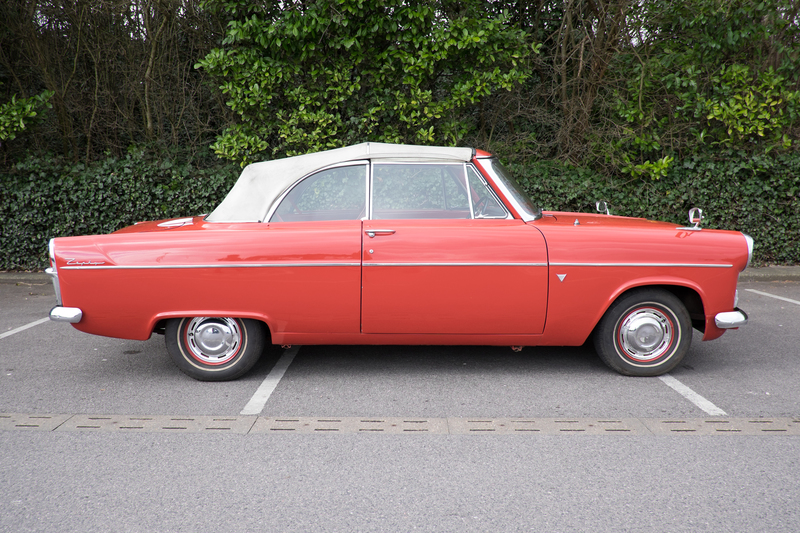 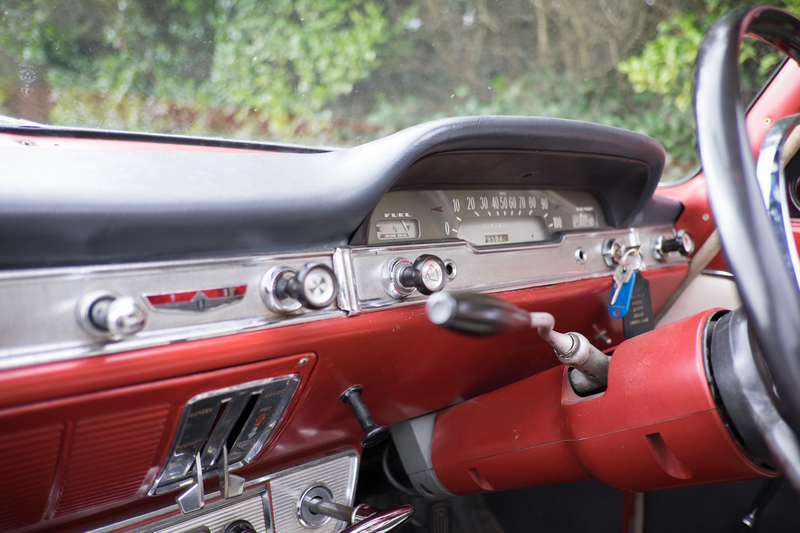 The convertible version of the Zephyr is now a very rare piece of history, but being a 50’s designed motor it still doesn’t look out of place today. 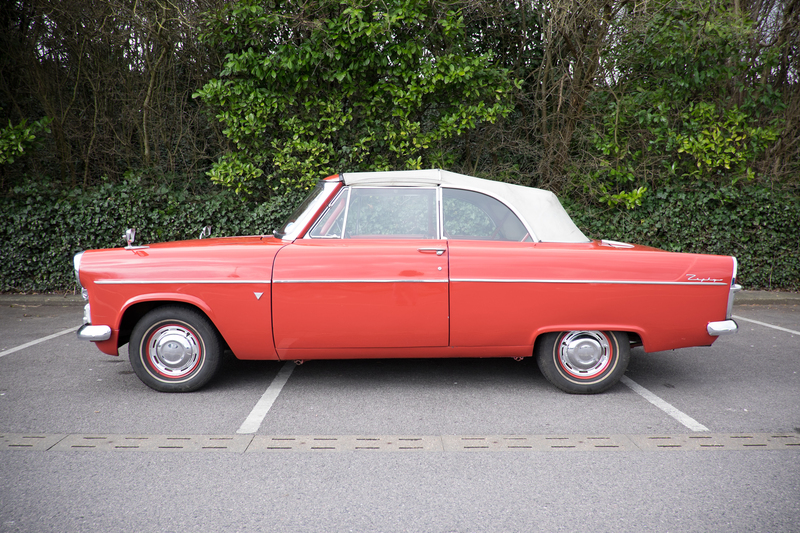 This vehicle will seat two in the back, and one on the bench seat in the front with the driver.